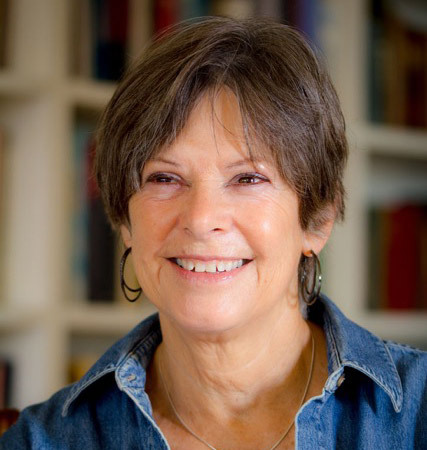 The author of nine books of poetry and two essay collections, Fleda Brown is the former Poet Laureate of Delaware (2001-2006). She taught for many years at the University of Delaware, where she founded the Poets in the Schools Program, and now teaches in The Rainier Writing Workshop, Pacific Lutheran University’s Low Residency MFA Program. Now living in Michigan, she has recently collected her popular blogs on writing, life, and cancer into her third nonfiction collection, My Wobbly Bicycle: Meditations on Cancer and the Creative Life (2016). All proceeds from the book benefit Cowell Family Cancer Center’s Health and Wellness Suite in Traverse City. Her latest book is The Woods Are On Fire: New and Selected Poems (Ted Kooser Contemporary Poems.) Univ. of Nebraska Press.